Looking for a program to commemorate the 100th anniversary of America's entry in World War I? 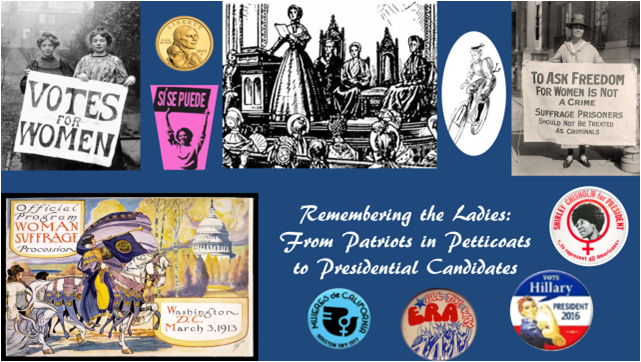 Living History Presenter Carol Simon Levin portrays Jeannette Rankin, America's first female member of Congress, and tells the intertwined stories of women’s participation in the war effort, the peace movement, and their fight to finally achieve the vote. Click here to see upcoming performances. Contact me for scheduling this or any of the other programs described below. Check out my hands-on Bridge-Building and Flight Maker Programs. please email cslevin59@gmail.com or call 908 781-6041 or 908 361-6519. Silent Partner: Building the Brooklyn Bridge. “Thank you for presenting a wonderful program that was so informative and enlightening. Your knowledge and creative storytelling fosters uncovering the truth of our past heroines.” —N.P. “As a pilot for many years I thought that I knew everything about women pilots. What a surprise. Your program taught me so very much and your presentation was outstanding. I know that anyone who attends your program will be as excited as I am.” —A.L.